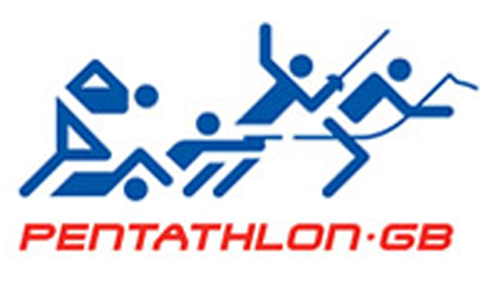 Great Britain took three medals at the Modern Pentathlon World Championships – a gold and two silvers. Great Britain will have three athletes competing in the women’s final at the Modern Pentathlon World Championships in Poland on Friday after Samantha Murray, Kate French and Freyja Prentice qualified from the heats. Britain’s women were edged out of medals at the Modern Pentathlon European Championships in Hungary this past weekend. Former world champion Mhairi Spence will make her comeback from injury at the Modern Pentathlon World Cup in Hungary this week that begins tomorrow, 1 May. All four British women pentathletes will contest in the final, tomorrow Friday 28 February, of the opening World Cup of the year after progressing safely from yesterday’s heats in Acapulco, Mexico. Olympic silver medallist Samantha Murray heads up a young British team looking to kick start the 2014 modern pentathlon World Cup season with a strong showing in Mexico this week. Olympic silver medallist and former world number one Heather Fell has announced her retirement from modern pentathlon after 12 years in the sport. Britain’s Mhairi Spence begins the defence of her World Championship crown in Chinese Taipei today, 21 August, at the biggest modern pentathlon competition since the London 2012 Olympics. All four British women competing at the opening Modern Pentathlon World Cup of the year in the USA have progressed safely to tomorrow’s (Saturday) final.